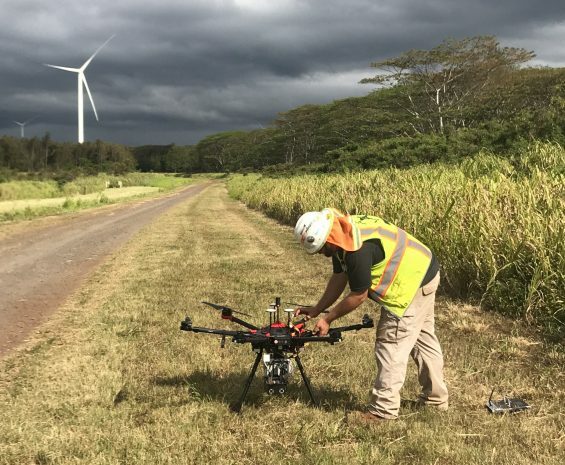 Unmanned aerial systems (UAS) give project teams the ability to capture high quality data faster and cheaper than traditional manned fixed-wing or ground-based methods. Our team implements the right mapping technology and processes data quickly to deliver accurate information that supports informed decision-making. Our team of professionals utilize the right technology solution for each project, helping you make cost-effective, informed decisions. 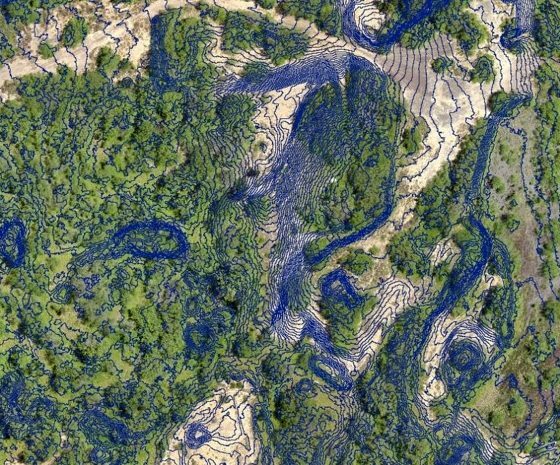 We have mapped more than 500,000 acres across North America using LiDAR, magnetometry, topo mapping, multispectral assessments, color ortho photos, and survey-grade site mapping. Our team specializes in applying the right technology and managing the mapping process to deliver data accurately and quickly in the most usable format. We collect vertical and oblique images with survey-grade accuracy. Captured images have under 1-inch pixel resolution and 2-centimeter positional accuracy. We can quickly leverage the data for multiple applications and scale it to meet varying project requirements. Images can be used to generate stamped engineering designs for infrastructure projects. Our data also integrates with existing GIS and asset management systems without license agreements that restrict use and sharing of data within an organization.